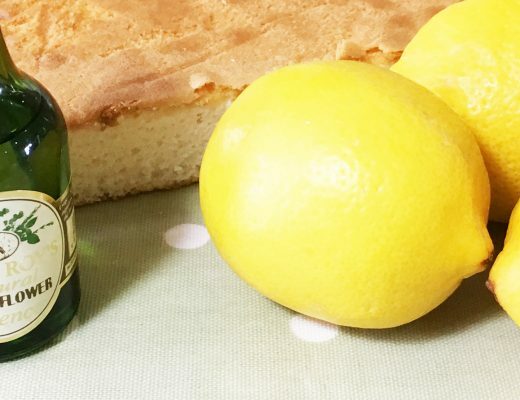 Cakes – To Freeze or NOT to Freeze? To Freeze…..or NOT to Freeze? That is the Question! 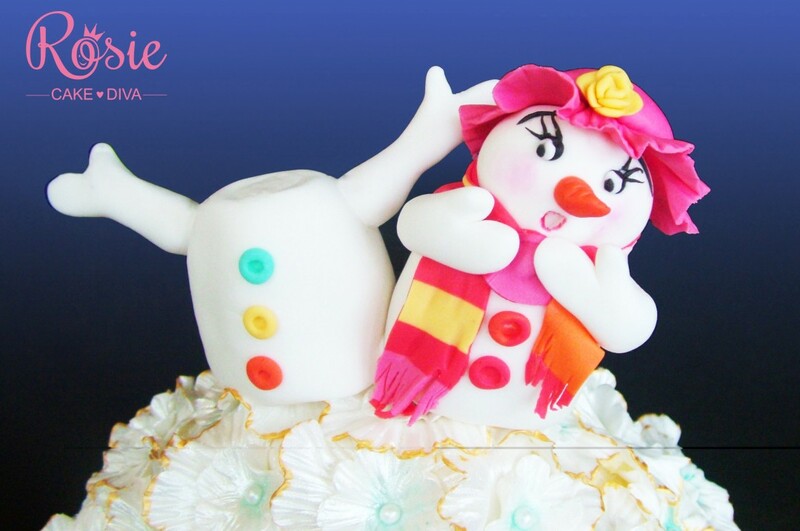 OK….I’m going to put my cards on the table right from the start here…..I’m Rosie Cake-Diva….and I FREEZE! Yup – I surely do! Does that mean made today? Made yesterday? Or does it just mean NOT FROZEN??? If we didn’t chill fish, it wouldn’t stay ‘fresh’ for long – in fact it would STINK…..soooooooo we keep our fish on ice! And we are happy with that. We don’t live in Grimsby and eat our fish as we catch it, so we know we are keeping our fish as fresh as possible. And no, I’m not talking about a Victoria Sponge or a pure ‘bake’ which is really lovely for afternoon tea. We’re talking about cakes that we ‘decorate’. 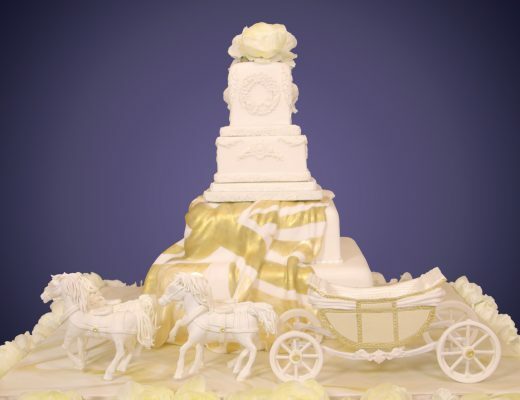 Cakes that we cover in buttercream or fondant. Lets face it…..cake dries out pretty quickly. Next-day-cupcakes are NOT a ‘thing’ in my house. They might as well go in the bin. And once you’ve got that slice of cake on your plate…you really don’t want to be leaving it even an hour before tucking in. 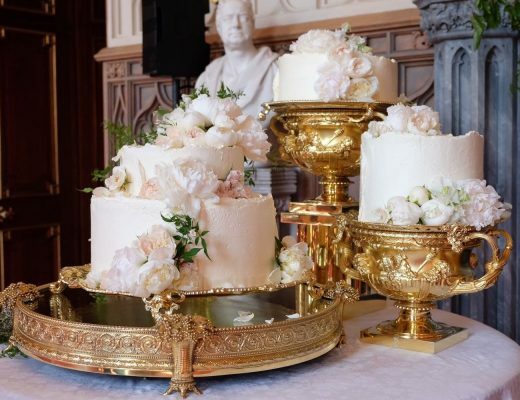 But when it comes to ‘decorated’ layer cakes…..we all know that we don’t usually decorate straight away. We have to allow the cake to settle. Usually over night. So here’s my question…..WHAT IF….I were to bake my cake, let it cool then wrap it and put it in the freezer? What if….I were to take it out the next day….layer and crumb-coat it whilst it was still chilled and then decorate it as normal? Is that any less fresh than a cake that was baked yesterday and left at room temperature? Because call me radical….but I’m going to suggest that my cake is actually MORE fresh! 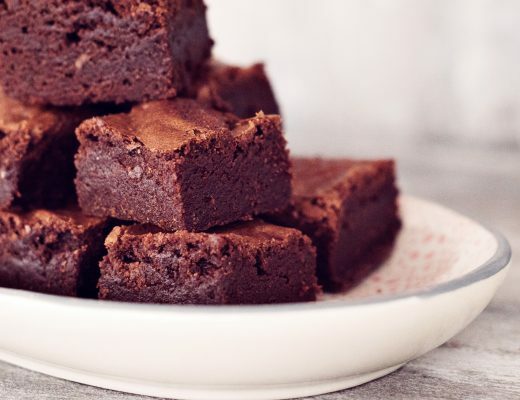 Every moment a cake is exposed …it loses moisture. By covering it and freezing it…I have locked in that moisture and delayed that drying out process. Better still …as I cut and layer it…I am not exposing it to further moisture loss…because it’s still chilled. And by the time I have crumb-coated it and it’s back at room temperature…I cover it and it’s being protected. Honestly, I feel that freezing my cakes actually ‘locks in’ more moisture. And I know many people agree with me. So let me explore that. If you NEVER freeze your cakes, then it stands to reason that you don’t ACTUALLY know whether it is a good thing or a bad thing. Does that sound fair? Because it sounds logical to me. And let me take it one step further….. If we do agree that freezing a cake overnight is not a bad thing, (and in fact can be a good thing), does keeping it in frozen suspension for a couple of nights ( or hec….lets push the boat out – 3 or 4 nights) affect it adversely? I’m thinking not! 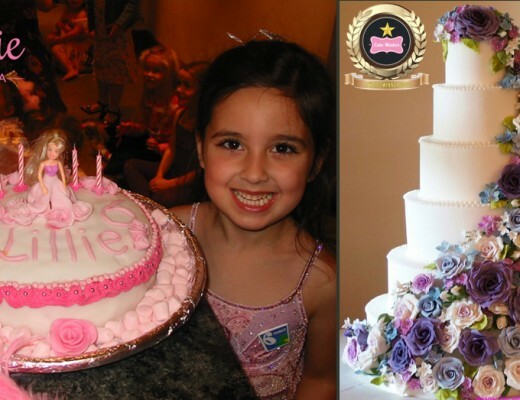 Listen….decorating a cake can be quite stressful! No, I’m not being a drama queen….it’s true. You are working with perishable ingredients and usually trying to do something creative and beautiful for someone’s special day. It often takes longer than you think. So why make the process unnecessarily stressful? You don’t need to bake, cover and decorate a cake in one day. 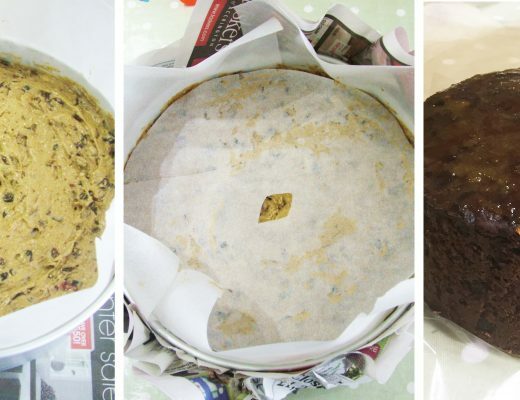 If you can do all your baking, wrap well and pop it in the freezer….you can bring it out when you are ready. Try it….it might totally change your frame of mind. Trust me, I’ve been there. When I started out I always thought I had to bake a cake on Thursday, cover on Friday for a party on Saturday. Wow….did I do a lot of all-nighters! Now – I would bake on the weekend…cover well in foil and pop in the freezer. Have a glass of wine! Sometime on Monday or Tuesday the cake would come out to be layered and ganached and the next day covered in fondant. And….ooh there’s time for a glass of wine because I’ve got a few days to decorate. Of course if you haven’t got complicated decoration you don’t need to give yourself so much of a head start. 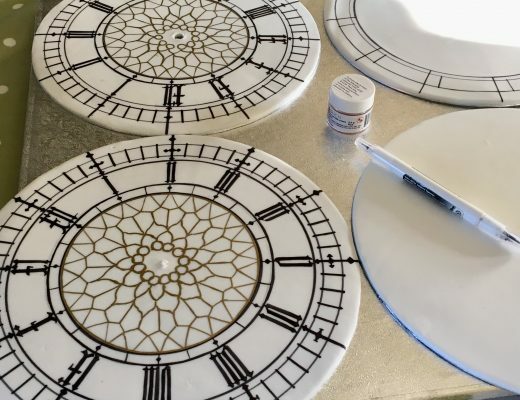 But if you do need the time….they say a week to bake and decorate and a week to eat is a fairly safe rule of thumb as long as you aren’t using more unstable ingredients. So as you have probably gathered, I think there are benefits to freezing…and let’s not forget layering and carving. Always WAY easier to do when a cake is chilled, and avoids that dratted ‘drying out’ whilst you work.